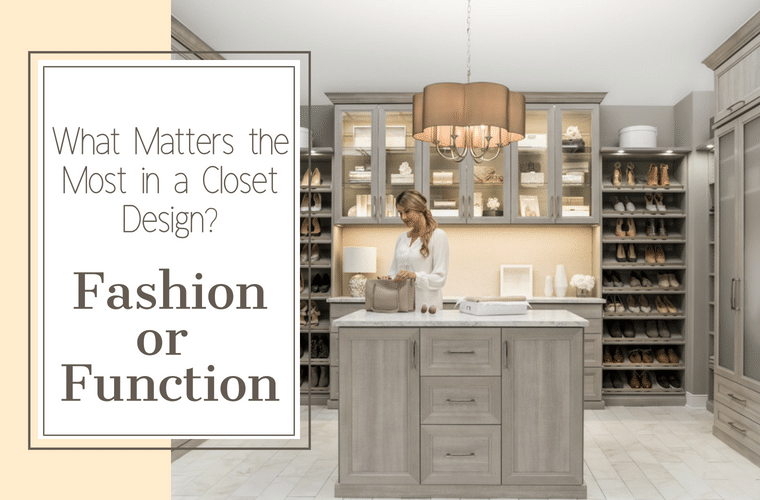 What matters most in a closet design – fashion or function? 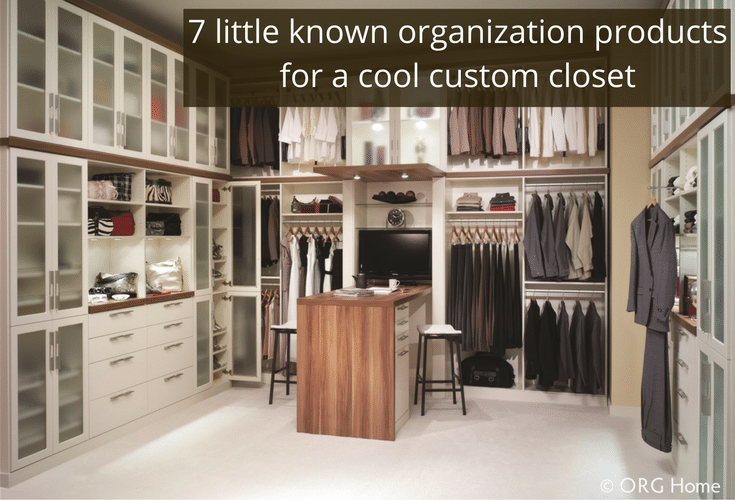 Do you swoon with envy over the drool-worthy images on Houzz and Pinterest of dreamy custom closets? A place where jewelry, shoes, handbags all have their place and are proudly on display (check out Kim Kardashian’s converted guest bedroom into a glam-closet below). Maybe you’d love a closet which makes you feel as excited as walking through Nordstrom’s eyeing those glamorous pair of Jimmy Choo’s. 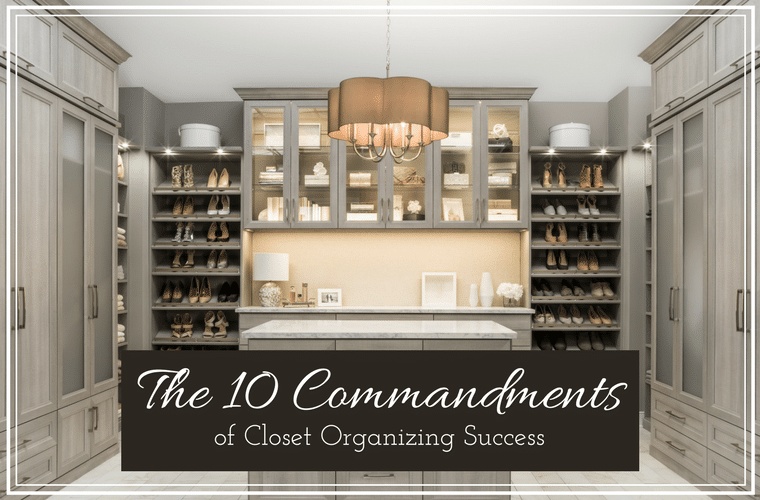 Is your closet SO messy you think you need a dose of divine intervention to tame the clutter? 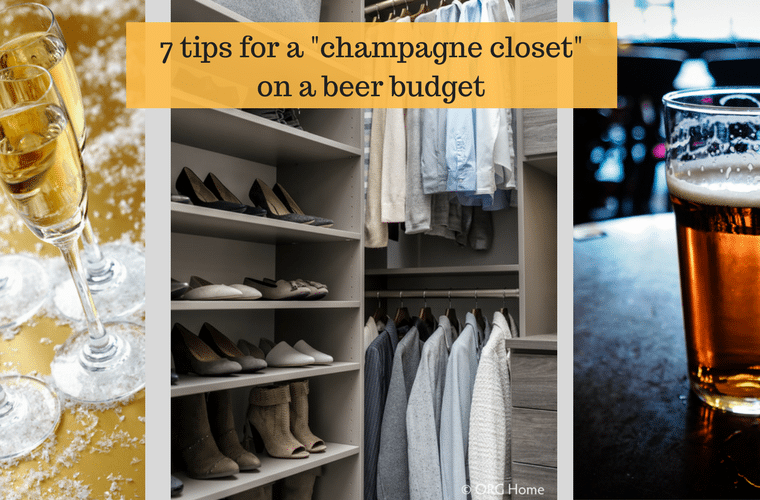 Your shoes are a disheveled mix buried under hanging clothes – lurking in the dark depths of your closet. Are you frustrated with your generic “builders grade special” wire closet which gives you lines on your sweaters, allows your shoes to literally slip through the cracks, and is as inflexible as an army tank? 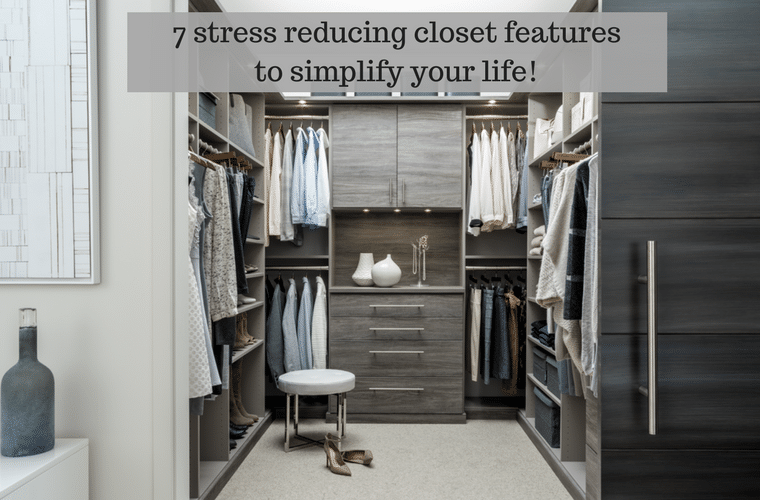 Have you dreamed about a custom closet which would eliminate these storage problems? 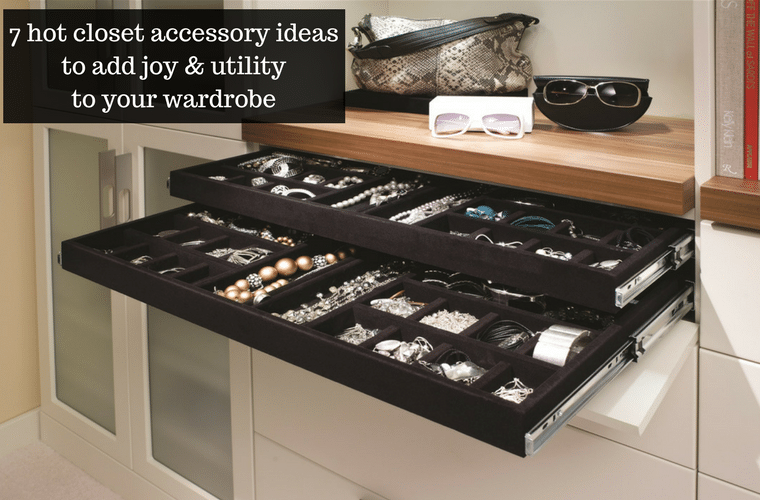 Wouldn’t it be nice to have the “drool-worthy” style and functionality you see from the stars’ closets on Instagram?